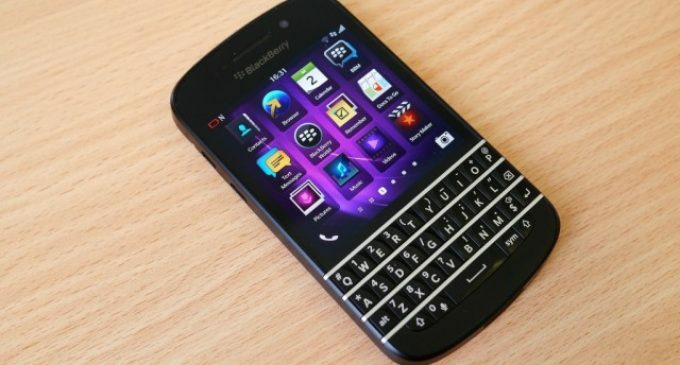 BlackBerry, one of the competitor in this Smart mobile world. Since, it has aplenty of die heart fans, though smart mobile market covered with more products. Here a list of apps for those kind of die-heart blackberry fans. PlayCloud is a file manager, integrated with the cloud service, which includes many features for the blackberry users. Now BlackBerry users can easily open, play and sync your files and directories from your device(BB10). Using this PlayCloud, you can also sync your local files with the FTP, WebDAV, Box, DropBox , Skydrive, Google Drive and more. PlayCloud also acts as a local file manager for your device’s memory, the SD card, and your PC if paired up over Link. Enjoy this cool storage tool on your blackberry device. Are you in search of alternative tool rather than the PlayCloud? Files and Folders, a great alternative to access your remote files easily on your mobile instead of PlayCloud. It offers wonderful user interface to access the Files and Folders as same access to services like SugarSync, SkyDrive, Google Drive, Box, and Dropbox. It offers different options to view your files such as handy, especially thumbnails for your various photo albums. Manage your cloud services by cut, copy, paste, delete, star your important files for quick access, change the background,share files to the other installed apps and more. Prefer your right one, whether PlayCloud or Files and Folders, enjoy the easy cloud services. Room Tunes is a remote control for the Sonos Music System, use your Phone as a wireless Sonos controller. It requires Sonos music system hardware and WiFi network. Music service support for Napster, Rhapsody, Pandora, SiriusXM, Spotify, Rdio, Songza, Slacker, Sitcher, Deezer, Aupeo, MOG. 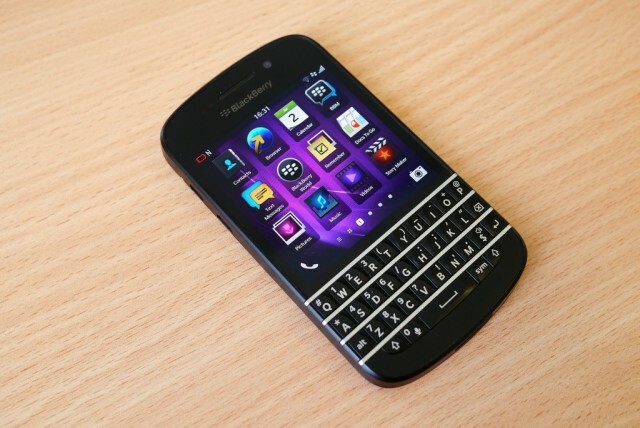 These are the important apps for the BlackBerry 10 users.